Before signing with AEW, Chris Jericho had some interesting offers from New Japan and Impact Wrestling, who apparently made a hefty offer to Y2J. Jericho went on the detail the offer he received from Impact. 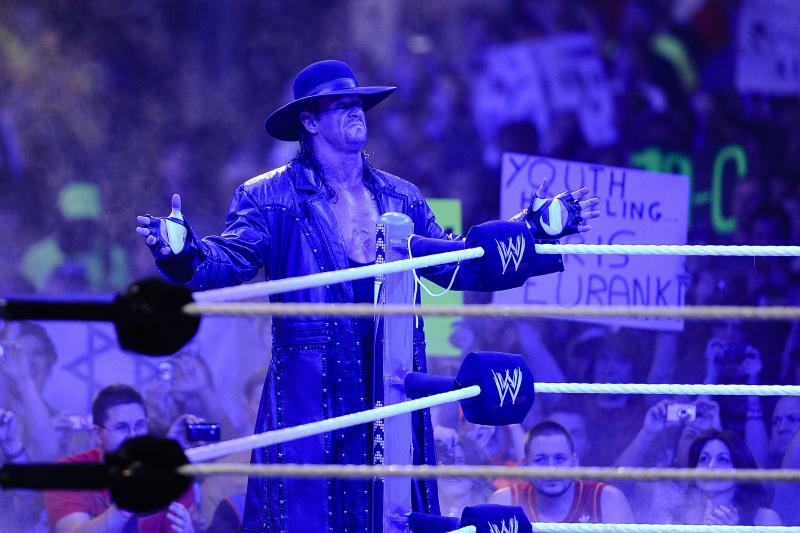 With WrestleMania 35 on the horizon, many people have been wondering if we will see The Undertaker appear, or compete in a match, at WWE’s annual event. Speculation grew when it was announced that the Undertaker would be appearing at Starrcast II, which is taking place during AEW’s Double or Nothing weekend. According to PWInsider, Taker is still associated with WWE, has not left the company, and is simply taking advantage of his power to take outside signing appearances. Undertaker’s appearance at Starrcast II is being described as a “standalone experience”, and he is no way associated with AEW. All Elite Wrestling (AEW) has announced the ‘Double or Nothing’ event, which will take place on May 25th from the MGM Grand Garden Arena in Las Vegas, Nevada. 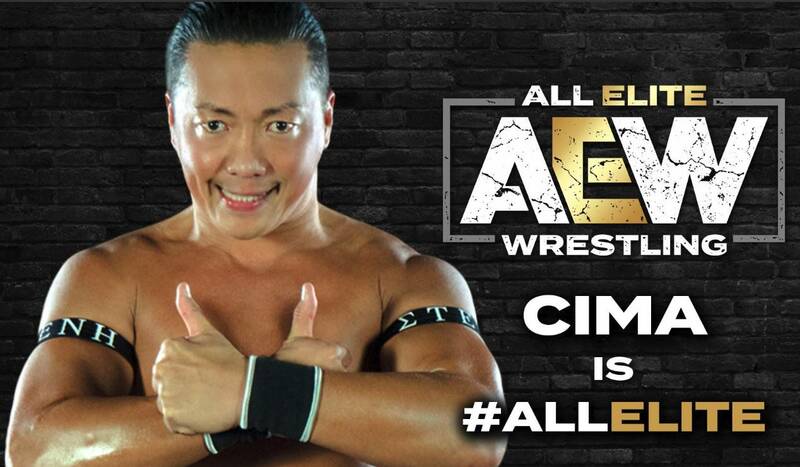 AEW’s Nick Jackson, one half of the Young Bucks tag team, made the announcement during yesterday’s AEW rally in Jacksonville, Florida.